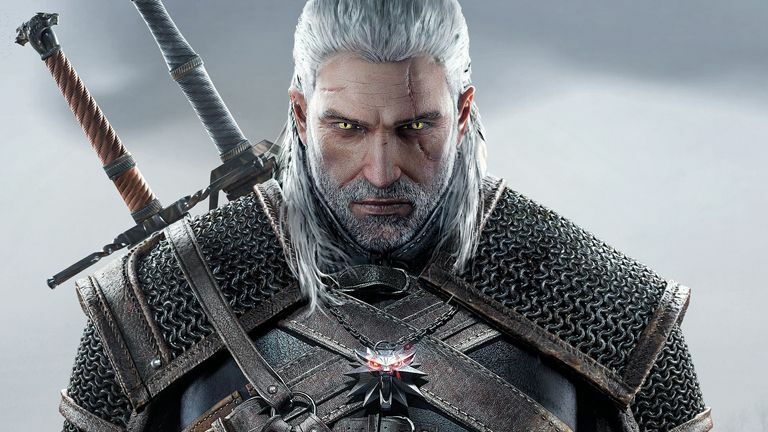 The winners of the Game Developers Choice Awards 2016 have been announced at GDC, with The Witcher 3: Wild Hunt winning Game of the Year. Various other titles also picked up awards, including Her Story scooping both Best narrative and Best handheld/mobile game. Satoru Iwata, the former Nintendo president who died last year, was also honoured with this tribute video at the awards ceremony.